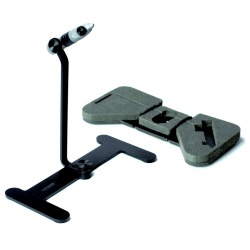 FLY TYING VISES There are 3 products. 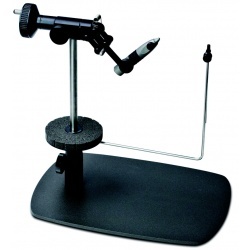 FT-1000 “Marco Polo”Fly Tying System is for serious use on fishing trips. 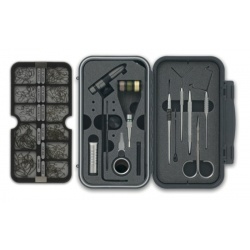 The design started with our Large Waterproof Case, and we built the system around it to create a minimal yet fully functional fly tying tool kit. Travel neat, tie well, and fish hard.